stainless steel tables and cabinets, heath care accessories, Electronics, and Chadko Shelf Liner applications. Eagle Shelving Group - American Made - Quality Made!! Products are All American Made. Better Products, and Greater Value. Warning: These products are Not Imported - Expect More Quality and Better Performance!! 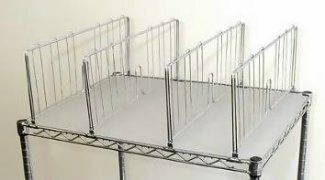 Eagle Wire Shelving, Stainless Steel Tables, Modular Work Stations, Security Carts, Utility Carts, and So Much More. and Putting fellow Americans to work at the same time. 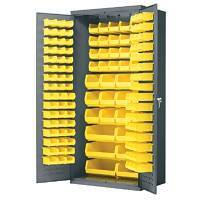 We have the selections to keep you Organized and Save Space!! ........did we mention - Get More Quality and Savings! Buyers Guide for all types of Material Handling Equipment!! Check Out these Award Winning Selections - Reap the Rewards!